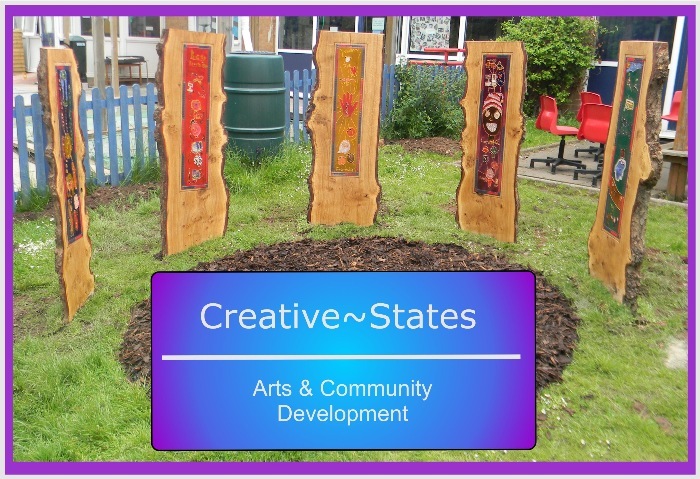 Mark is a Community Artist, and since graduating with a BA (Hons) in Visual Arts & Art History in 1993 has worked in a variety of settings with diverse participants and partners, including schools, children’s centres schools, playcare and within the community. He delivers training for public and voluntary sector organisations and holds C&G 7307 Stage 1. In 2012 he qualified as a Level 3 Forest School Leader, and published the findings of a year Forest School Project on creative processes and emotional intelligence in Horizons, the journal of The Institute for Outdoor Learning. His practice is process-led, and revolves around helping people think, make sense of where they are and provide an opportunity to express this. This has increasingly involved exploring creativity and thinking through making. In the educational context this has investigated teaching for thinking, using child led open ended activities to encourage creative and critical thinking. He has a track record of delivering successful activities, from one day workshops, through long term projects to residencies, using mainly recycled and natural materials, and use a broad range of 2D and 3D techniques in his work, including drawing, painting, collage, clay, puppets, willow, and tree dressing to name a few. 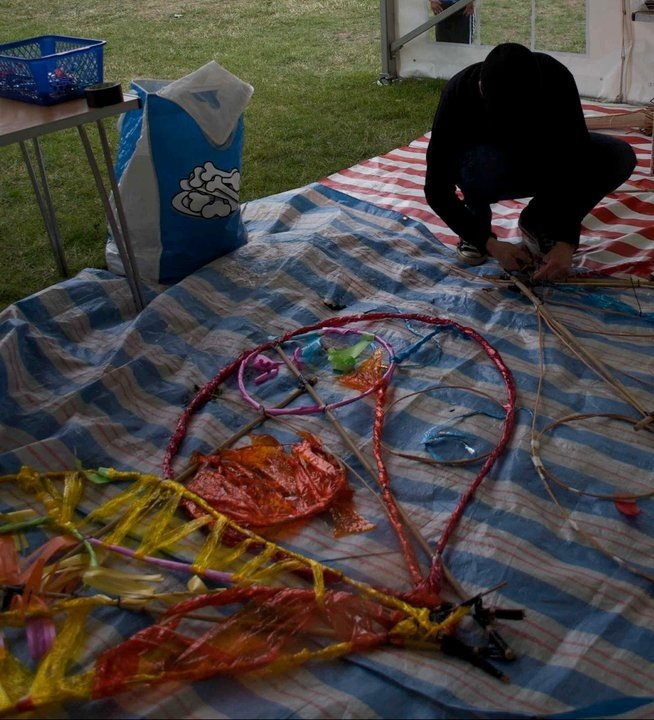 He aims to share skills with participants, and provide opportunities for those whose circumstances may prevent them having access to arts experiences. A core value of his work is for the participants in his workshops to lead the process of creating and making– not for the artist to take their ideas and produce his or her own interpretation. As far as possible the projects are developed from the participant’s ideas and are all their own work, facilitated by Mark. He prides himself on his interactions with people and his partnership approach to working with practitioners and agencies.